Are you looking for an updated move in ready colonial style home close to downtown Bristol...here it is. 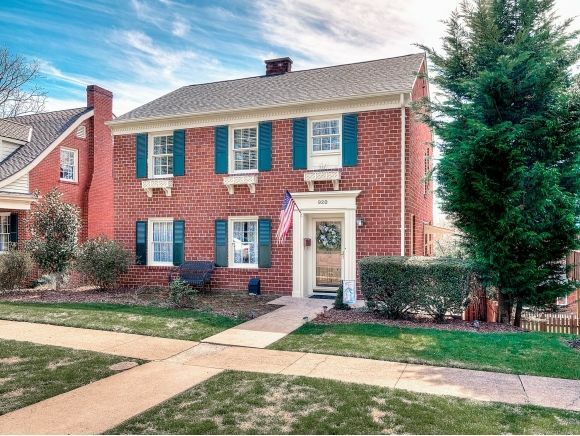 This 3 bedroom 1 and half baths, formal living room, brand new kitchen including custom cabinets, gas stove, hood vent, quartz counters, tile backsplash and crown molding make this any chefs dream. 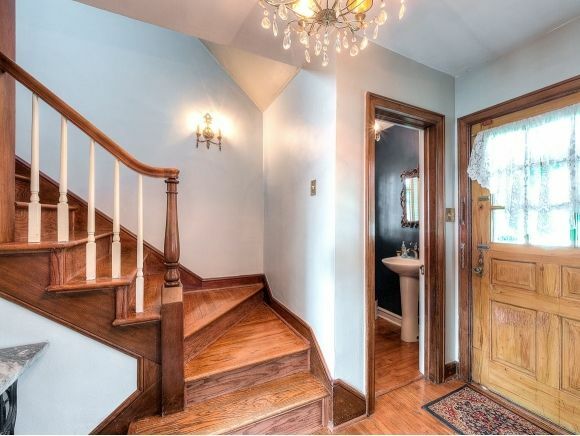 This home boasts of new paint, a new roof, updated upstairs full bathroom with new floors, and original hardwood floors not to mention the beautiful staircase that leads up to the 2nd story where the bedrooms are located. In the finished basement you have an open den with fireplace, playroom, or office room. Lots of storage throughout. At the back of the home is a great patio area for entertaining with family and friends and a fenced in yard with a storage shed. 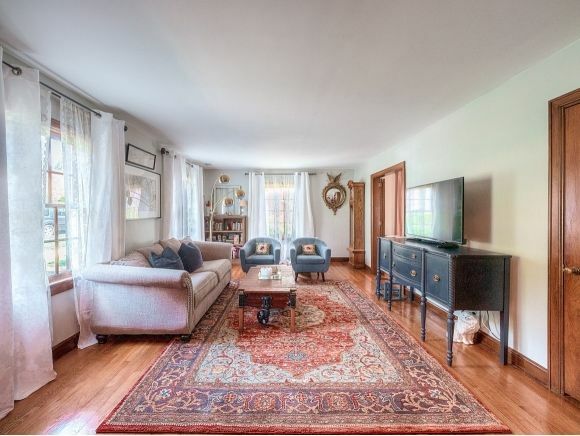 This home is in a fantastic location close to downtown and shopping. Check out this home before it gets gone.